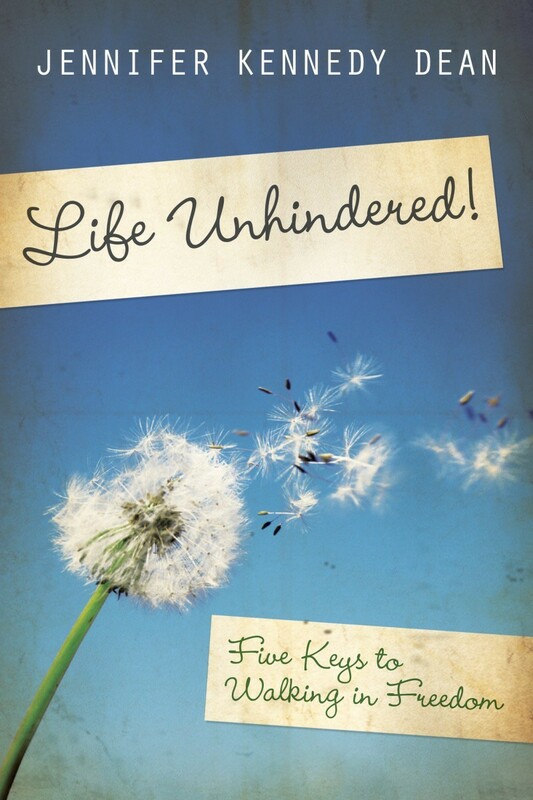 Discover the five keys that God has given His people to unlock the freedom He offers. Focusing on God’s platform, provision, power, presence and promise, Life Unhindered! reveals how to run the race set before you and emerge as a winner. Full-spectrum freedom is God's gift to every believer—freedom in every area of your life. "It is for freedom that Christ has set you free," says Paul (Galatians 5:1 NIV). Learn to lay aside every hindrance to the abundant life Christ bought with His blood.